Carpet Pythons are a group of 7 subspecies of the Morelia Spilota species of the Morelia Species of Pythons inhabiting Australia, parts of Papua New Guinea and the Solomon Islands. Morelia spilota is a large species of python in the genus Morelia, reaching between 2 to 4 metres (6.6 to 13.1 ft) in length and weighing up to 15 kilograms (33 lb). M. s. mcdowelli is the largest subspecies, regularly attaining lengths of 2.7–3 m (8.9–9.8 ft). M. s. variegata is the smallest subspecies, averaging 120–180 cm (3.9–5.9 ft) in length. The average adult length is roughly 2 metres (6.6 ft). However, one 3-year-old captive male M. s. mcdowelli, measured in Ireland, was found to exceed 396 cm (12.99 ft). Males are typically smaller than females; in some regions females are up to four times heavier. The head is triangular with a conspicuous row of thermoreceptive labial pits. 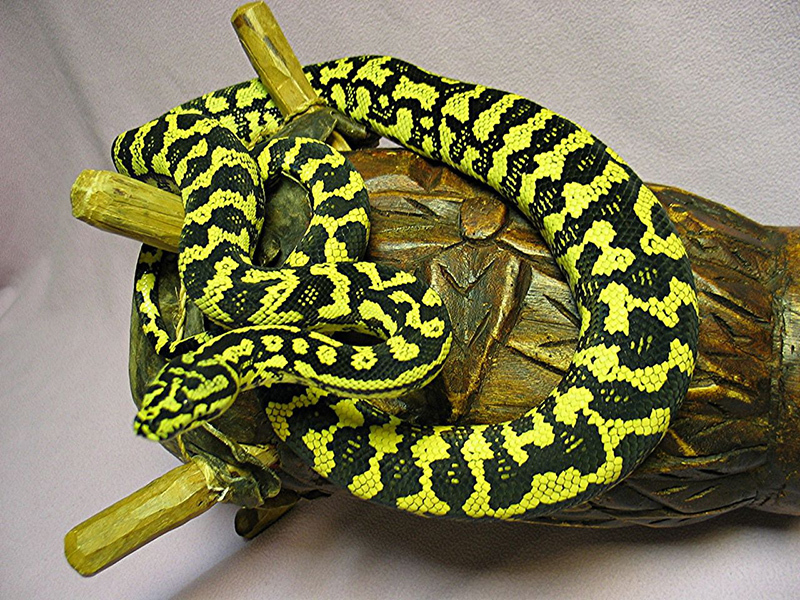 The colouring of Morelia spilota is highly variable, olive to black with white or cream and gold markings. The patterning may be roughly diamond shaped or have intricate markings made up of light and dark bands on a background of grey or a version of brown. Described as semi-arboreal, they are largely nocturnal, climbing trees and shrubs as well as crossing open areas such as rock faces, forest floors and even roads. However, basking behaviour is commonly observed. Occurs in a wide variety of habitats, from the rainforests of northeastern Queensland (M. s. cheynei) through the River Red Gum/Riverbox woodlands of the Murray and Darling Rivers (M. s. metcalfei), to the arid, treeless islands of the Nuyts Archipelago off the South Australian west coast (M. s. imbricata). 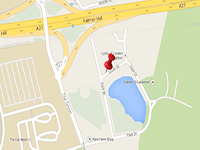 Often found near human habitation where they perform a useful service by eating rats and other vermin. M. s. spilota is even know to occur in areas that receive snowfall. Morelia spilota are tree snakes; they do not completely rely on trees, however, and are capable of moving around elsewhere. 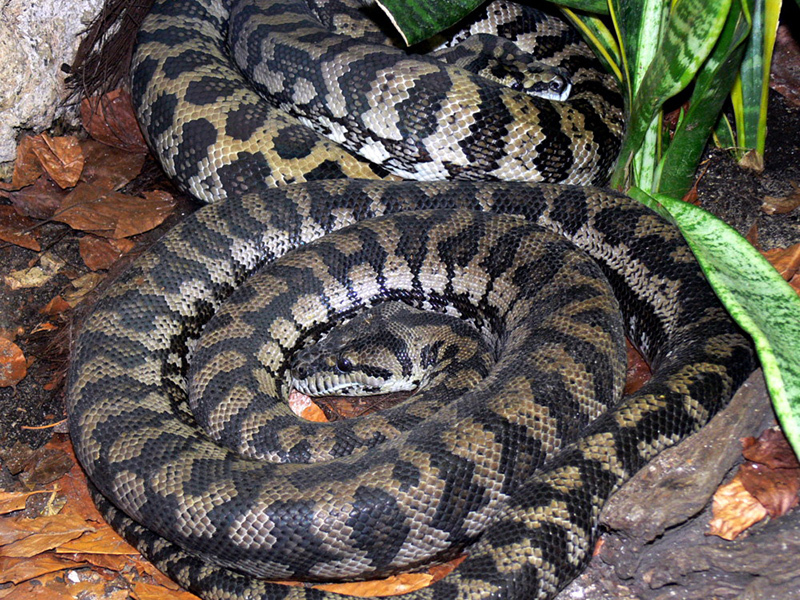 Carpet pythons are also found in temperate grasslands with hot and dry weather. 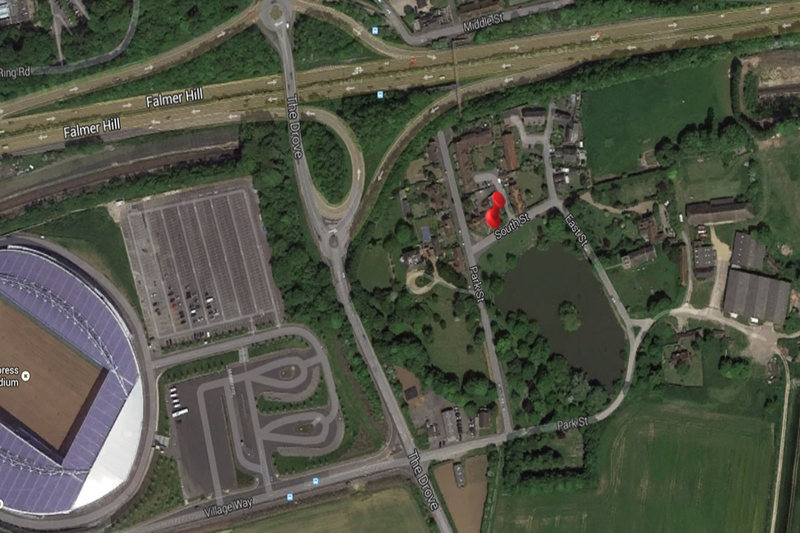 The diet consists mainly of small mammals, bats, birds and lizards. 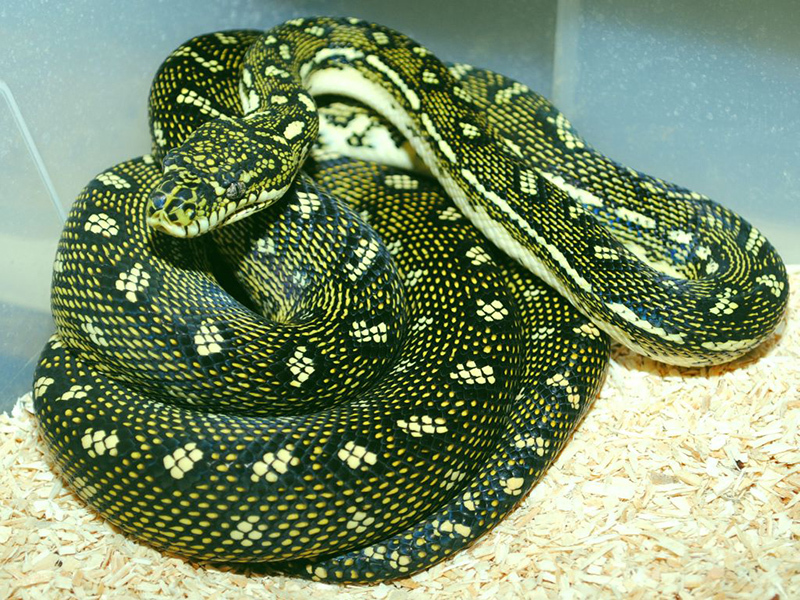 Morelia spilota kills prey by constricting it until it suffocates. It is often the largest predator in its ecological niche. 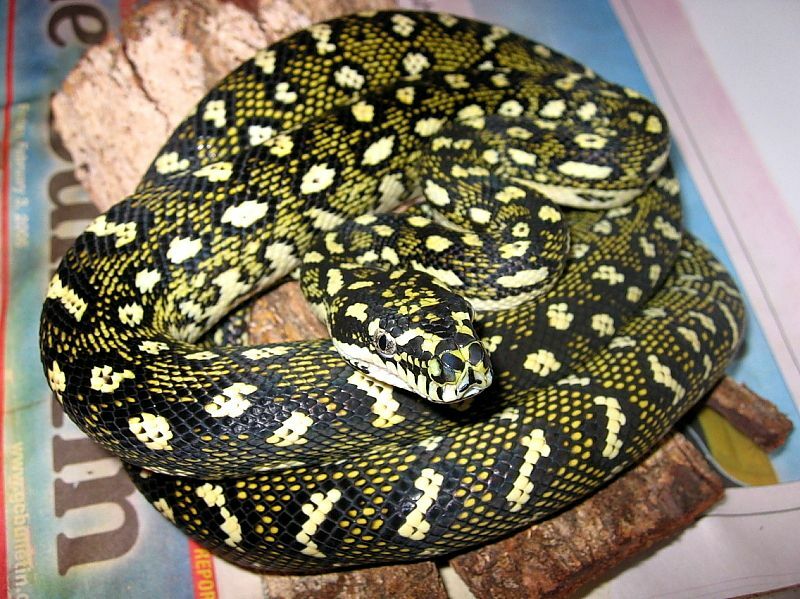 Click HERE for a Carpet Python care sheet.